Stevan Borota (Vinkovci, November 14, 1898 - Valjevo, March 27, 1942), one of the prominent figures in Western Serbia in 1941, commander of the company of the Posavina partisan detachment. 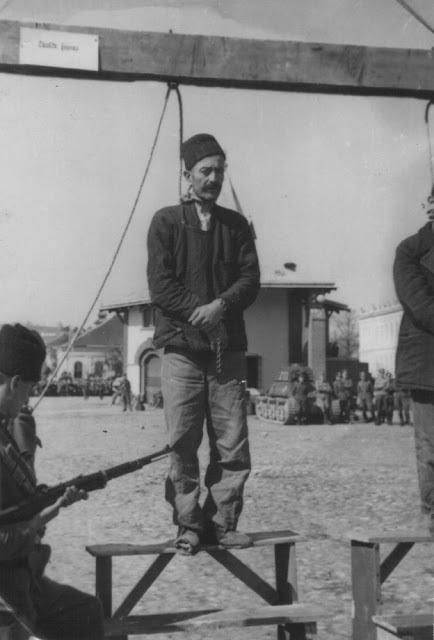 He was publicly hanged in the occupied Valjevo, March 27, 1942, on the anniversary of the March Revolution, together with his closest companion Josif Majer. 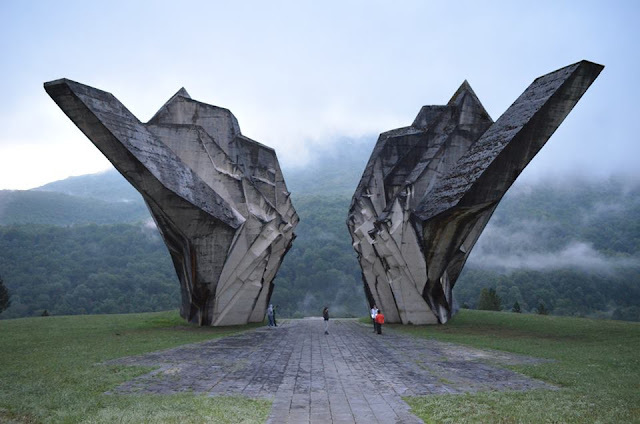 Because of his role in the uprising, he was one of the main targets of Nazi propaganda in occupied Serbia. 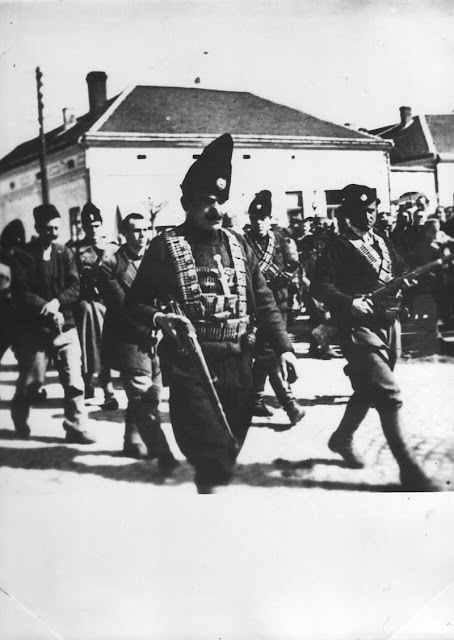 Borota entered the partisans on August 14, 1941, after he came from Belgrade, thanks to the local organization of the KPJ, into the village of Grabovac near Obrenovac, where a group of fighters of the Posavina NOP detachment was under the command of Koca Popovic. 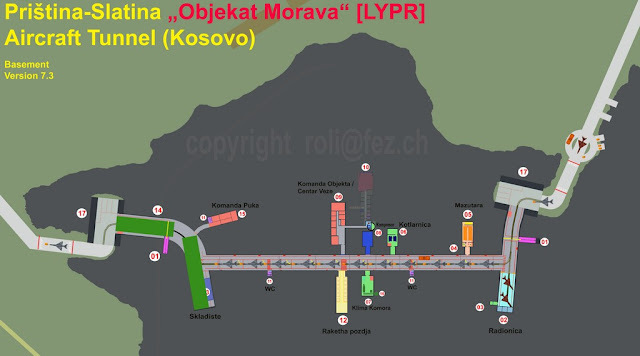 By the end of August, the fighters of the Posavina NOP detachment freed the entire area of the Posavina and Tamnava Obrežovac Posavina, except for Obrenovac, Umka, and Uba. 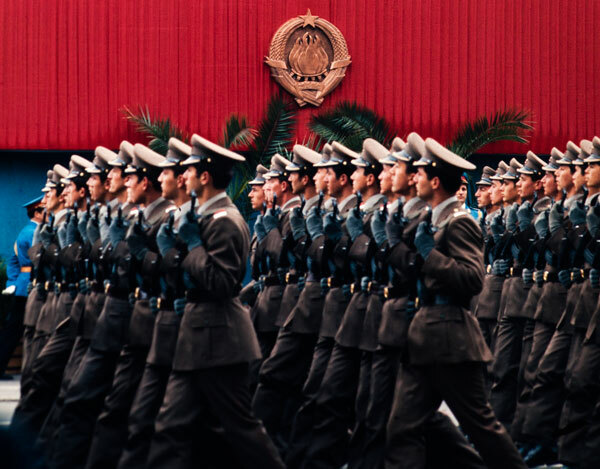 In mid-September Posavina National Liberation Movement (NOP) detachment numbered about 2,500 soldiers and was one of the largest insurgent detachments in Serbia. 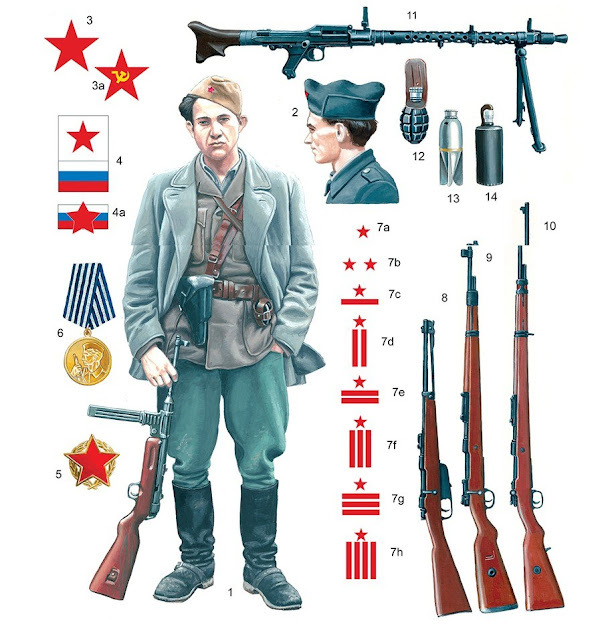 Stevan Borota thanks to the expressed courage and valor in fighting in the past month, appointed commander of the 2nd Company of the Third Battalion Tamnava, while the political commissar of the 2nd Company elected Joseph Majer, Communists of Belgrade. Stevan Borota was one of the most important fighters of the Posavina NOP detachment. Borota's announcement in the fighting was also acknowledged by the Partisan Chief of Staff, whose announcement of October 10, 1941, states that the Supreme Staff " expresses appreciation and gratitude to the commander of 2nd Company to comrade Boroti who, in his fierce battle with his heroism, gave an example to fighters t". This recognition related to the fight with the Germans 6-7. October 1941. 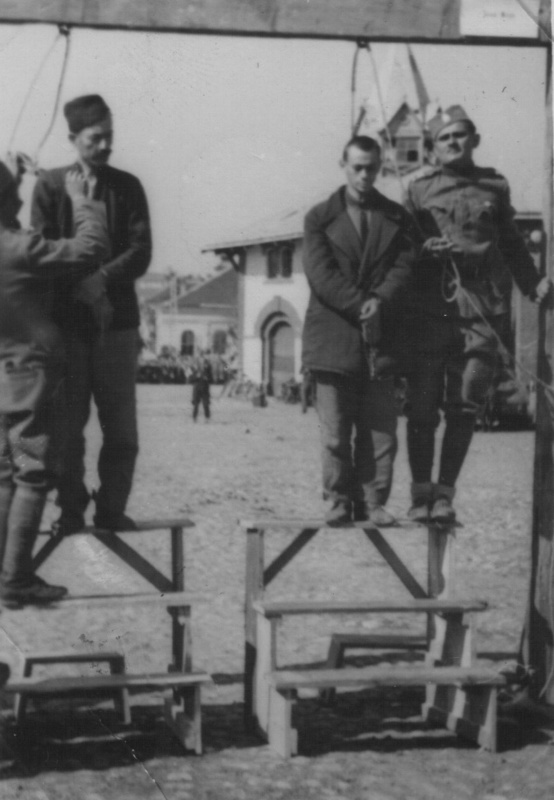 Josef Mayer (first in line) with Steven Borota (second in line) when reading the death sentence in Valjevo in 1942. 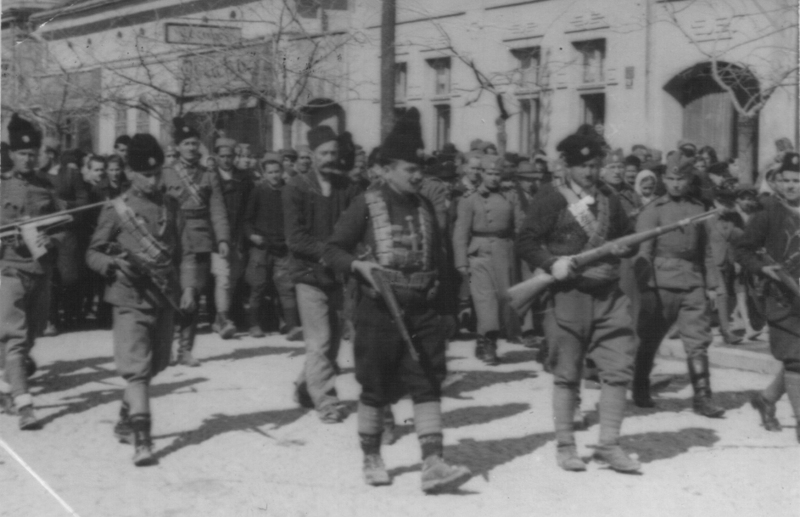 In the middle of February 1942, the re-organized Tamnava Battalion and other parts of the Posavina NOP detachment formed the Posavsko-tamnava detachment, which was assigned the task of transferring to the Kosmaj region. On the way to Kosmaj, on 27-28. February 1942, there was a death and several dozen arrests of a large number of fighters of detachment. Among the captured were Stevan Borota and Josef Meyer. 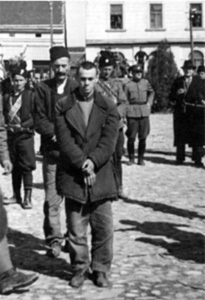 Both were taken to the Valjevo prison in order for Borota to be held at the Special Police in Belgrade in early March 1942. 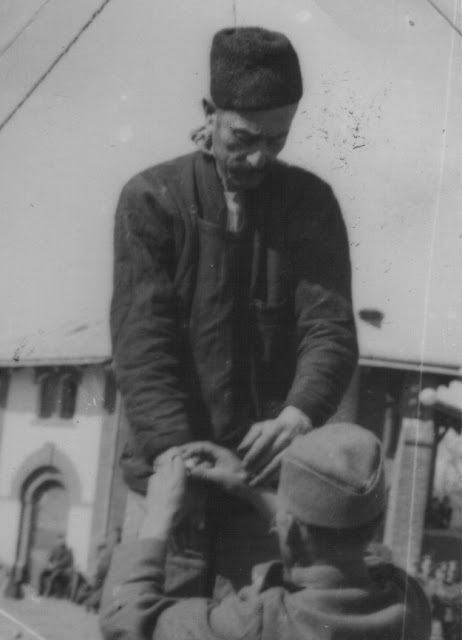 Stevan Borota immediately before the execution, Valjevo, March 27, 1942. On the basis of the orders of the German occupier and the local quisling authority in Valjevo, they carried out the public hanging of Stevan Borote and Josef Mayer on the market square in the city, on March 27, 1942. On the same place on which Borota and Majer hanged, on May 22, 1942, Stjepan Filipovic was hanged. "In order to make things more convincing, quislings have been published in newspapers that Stevan Borota is not a Serb of the Orthodox faith, but Hungarians, and that his name is Istvan." For Josip Majer, he was actually Hinko Majer, a wholesaler from Zagreb, and that both of them should be sent to Serbia to provoke a war of fratricidal warfare. " Stevan Borota, the commander of the company of the Posavsko-tamnava Partisan Detachment, and Josip Majer, a political commissar, hanged in Valjevo in 1942. A similar propaganda repeats and Chetnik leader Dragoljub Mihailovic, who in a meeting with the Germans in November 1941, states that "the partisans lead the party, those who were not Serbs: Bulgarian Jankovic, Jew Lindenmayer, Hungarian Borota, two Muslims, whose names are not known to me, a member of the Ustasha major Boganić "(names and data are incorrect except Borote, who is not Hungarian). 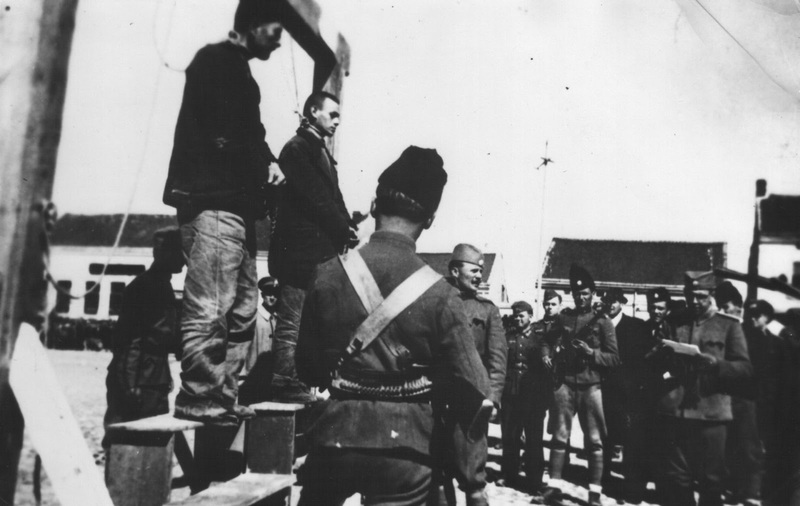 The legal Chetniks conduct Steven Borota and Josip Majer to execute. In addition, the Quisque propaganda apparatus further elaborated a summary of the alleged torture of the mayor in the publication Bloody List of Communist Crimes (Belgrade, 1942), introducing into this narrative and Josif Majer as the author of the alleged massacre of Petrović, with the emphasis on Majer's Jewish origins.